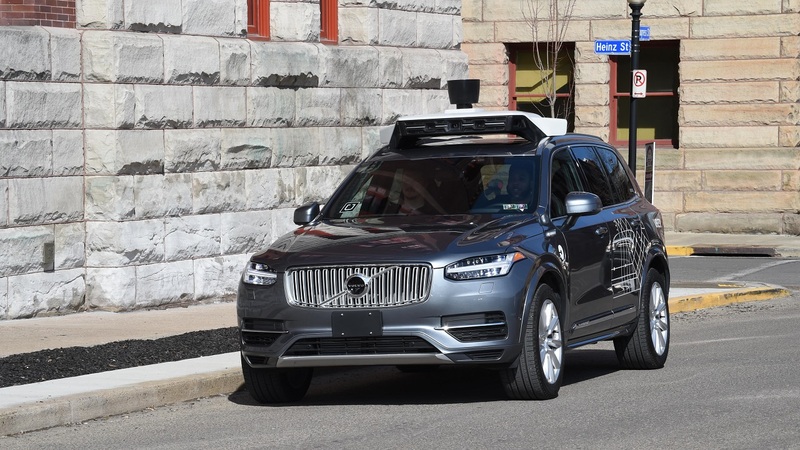 Uber says it has suspended all of its self-driving testing after one of its vehicles struck and killed a woman in a suburb of the US city of Phoenix, in what is thought to be the first fatal crash involving one of its autonomous vehicles and a pedestrian. Police in Tempe said on Monday that the vehicle was in autonomous mode with an operator behind the wheel when the woman, who was walking outside of a crosswalk, was hit. Sergeant Ronald Elcock told the Associated Press news agency in an email that the accident happened overnight but did not say whether it occurred on Sunday night or Monday morning. The woman died of her injuries at a hospital and her name was not made public. 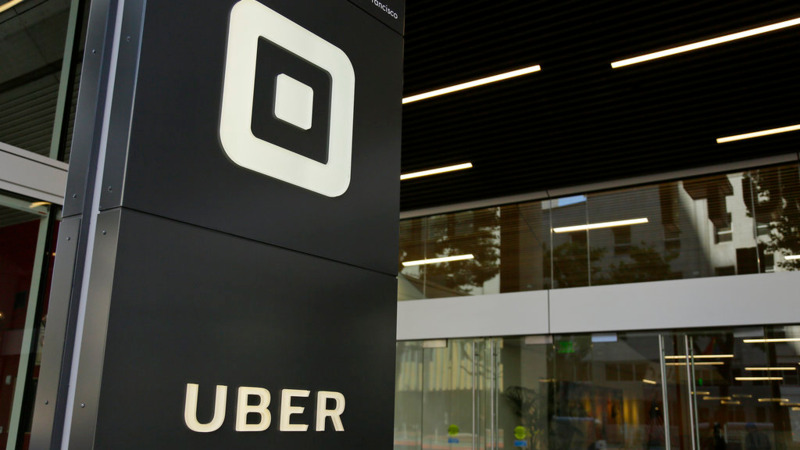 Uber has been testing the self-driving vehicles in Tempe and Phoenix for months. It first began testing in 2016, and it has also been taking place in Pittsburgh, San Francisco and the Canadian city of Toronto. 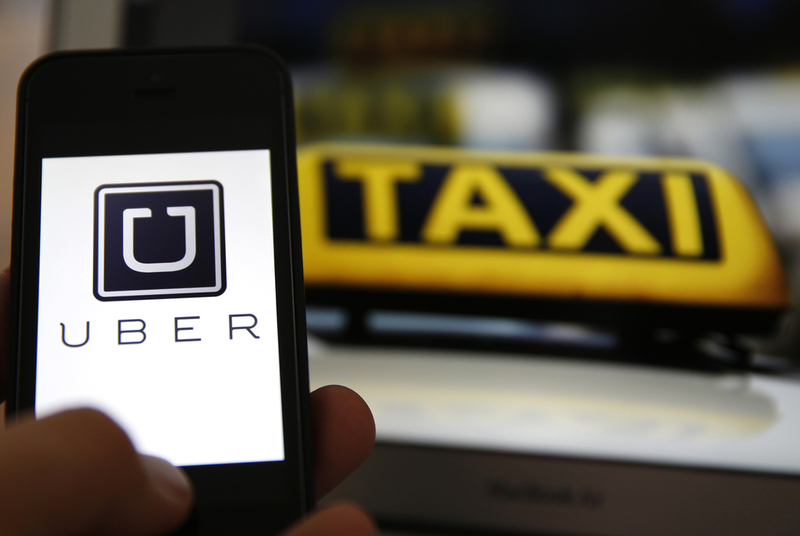 Uber CEO Dara Khosrowshahi said his company was working with local officials to investigate the accident. "Some incredibly sad news out of Arizona. We’re thinking of the victim’s family as we work with local law enforcement to understand what happened," he said in a tweet. Earlier this year, Khosrowshahi said he expected to have autonomous cars operating commercially “within the next 18 months”.